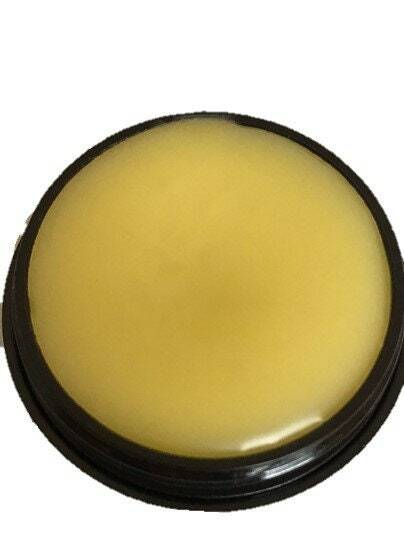 This Lip Balm is made from Olive Oil that has been infused with Chamomile, Calendula, and Plantain Leaf; Beeswax, Cocoa Butter; Lanolin; Vitamin E Oil; and Essential Oils. Ingredients leave lips soft and kissable, while providing you with all day moisture and protection from the elements. Apply liberally. 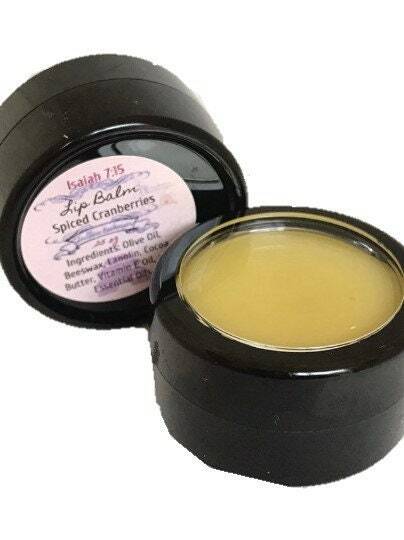 This product does absorb well, penetrate lips deeply, and stays on longer than other lip butters. More effective for chapped lips than other things I've tried. Nice consistency. Great natural lip gloss, that I can feel good about! Love the all natural ingredients. Can't wait to use it more!